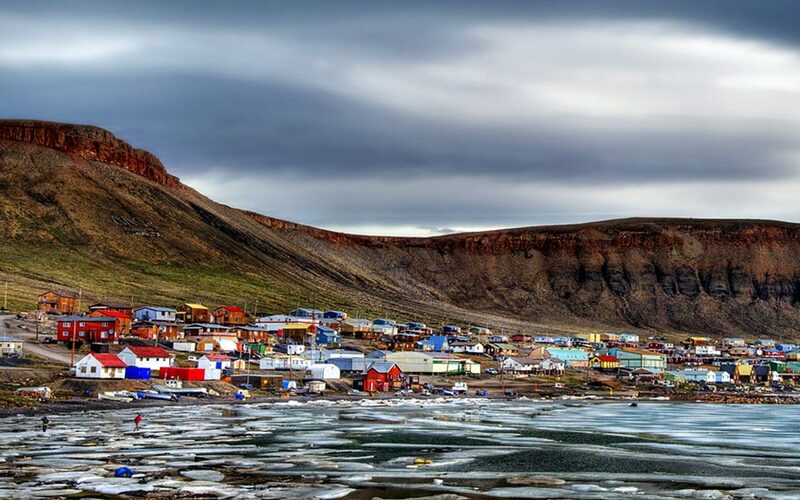 Arctic Bay is the third most northerly community in Canada. The hamlet itself is located on a south-facing gravel beach surrounded by majestic hills. 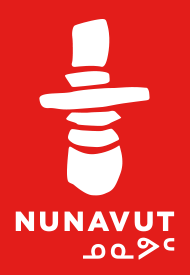 This is where Arctic Bay derives its Inuktitut name, Ikpiarjuk, which translates as “bag” or “pocket” referring to the way the town site is nearly surrounded by protective hills. Located at the northern tip of Baffin Island and at the entrance to Sirmilik National Park, the region is known for outdoor adventures including: paddling, hiking and dog sledding. Community members are pleased to share their local knowledge, gained over thousands of years, to get up close and personal with beluga and narwhal and the powerful polar bear. Archaeological and oral history show that Inuit have inhabited the area for over 2000 years. Hunting in the area has long drawn nomadic groups of Inuit to the area. The community as it stands today was established with the opening of a Hudson’s Bay Company trading post in 1933 to conduct trade, followed by the opening of an Anglican mission in 1937. In 1941 a joint Canada-US weather station was built here that operated for twenty years. It is the oldest building still standing. The first school was built in 1959 and this brought the slow movement of Inuit off the land and into the community on a permanent basis. Arctic Bay is close to the former mining community of Nansivik, which at one point was a self-contained town until the mine closed in 2002. The Nansivik site still has port infrastructure for large military vessels.